Yahoo today launched Yahoo Recommends, a publishing tool that offers personalized content recommendations and native advertising. The company believes it can help visitors discover more of a publisher’s content while helping them monetize it as well. Yahoo’s argument for the product is simple: it has been developing its own media solutions for years and so it already has the technology, since it lets digital publishers share content on its own network. The next logical step is to give publishers across the Web the same offering, adding a new revenue stream. Yahoo Recommends adjusts to site layouts across PCs as well as mobile devices. Advertising is labeled as sponsored ads, which are served through Yahoo Gemini, the company’s mobile search and native ad marketplace. This is a significant step because Yahoo Recommends is the first time the marketplace will carry inventory and serve ads beyond Yahoo’s own sites. 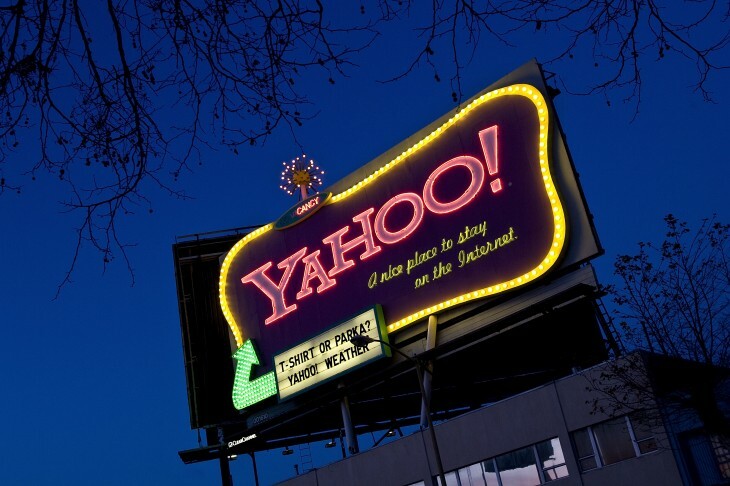 In other words, Yahoo has also figured out a clever way to grow its online advertising share. Also included in Yahoo Recommends are analytics with detailed reporting so publishers can see how their content and ads are performing. Having the feature at launch shows just how confident Yahoo is that the results won’t scare anyone away soon after signing up. Sign up isn’t open to the public though; you’ll have to contact a Yahoo representative directly. Digital publishers like CBSi, VOX and Hearst are already using Yahoo Recommends, however, so the company is clearly happy enough with their results that it believes it’s time to expand.